Having featured quite possibly every single he's released over the year's, it would sadly seem I've been left off his PR's emails this time around. Luckily I caught the new single on Facebook. 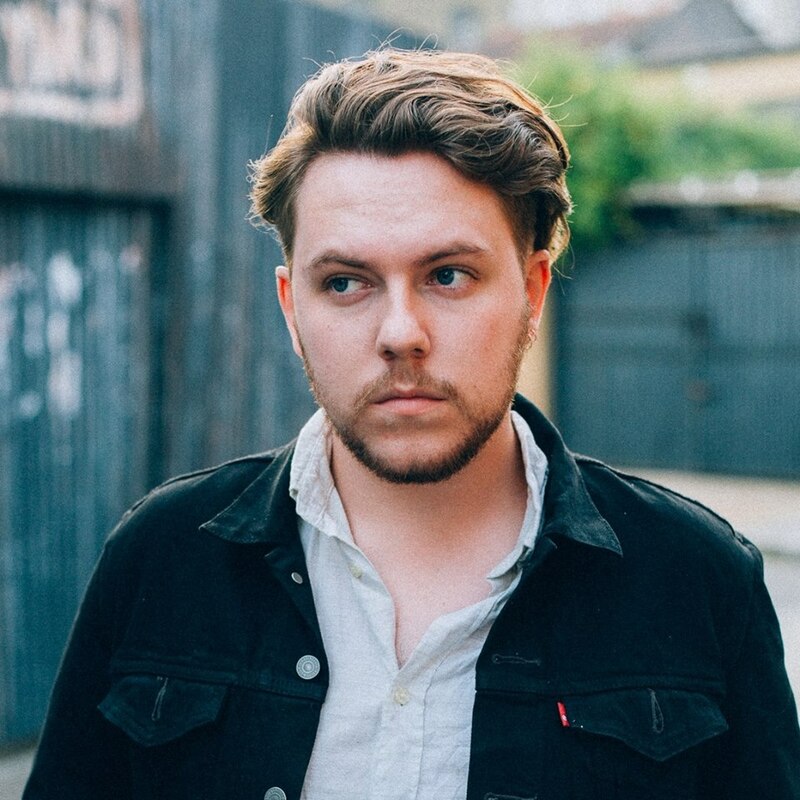 Back with a brand new EP entitled 'A Light That Blinds', Saint Raymond makes a very welcomed return with his brand new track Nightcrawling featuring swanky guitars and a huge chorus to boot. We'd expect nothing less really with his renown pop sensibilities. Take a listen below for yourselves.